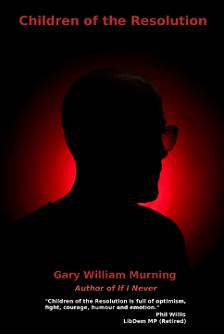 So today sees me frantically preparing for the official online launch party of The Realm of the Hungry Ghosts tomorrow (when not chatting about the despicable George Galloway one Twitter), rallying people just to make sure I’m not left sitting there staring at the cake all by myself and generally making sure everything is in place. Naturally, you are ALL invited. The “party” will be running on and off all through the day on Twitter (hash tag #hungryghostslaunch ) and Facebook. You can also participate by commenting below. For more information on The Realm of the Hungry Ghosts, please visit the official publisher’s website. 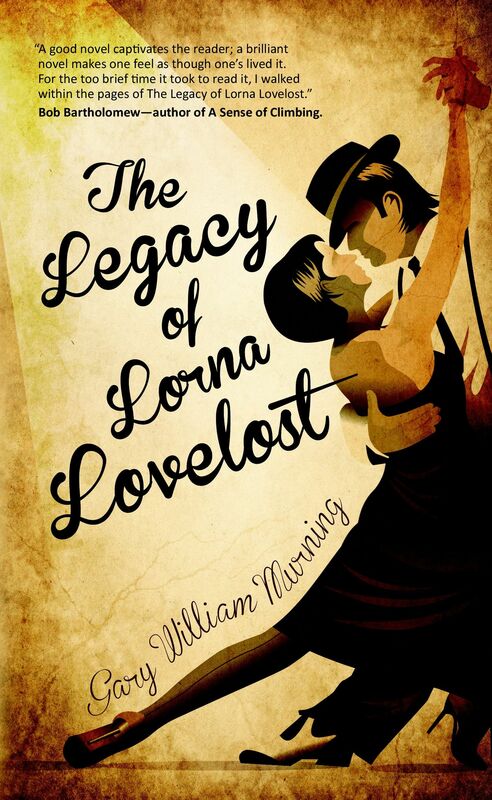 Also, all those of you with Kindles and Kindle apps, the Kindle edition is specially discounted for strictly limited period. Thank you and hope to see you “there”! 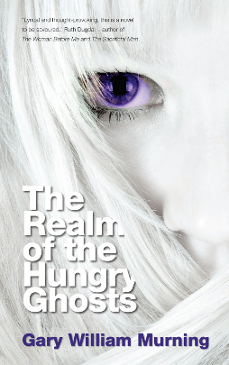 The Realm of the Hungry Ghosts – Free Samples. Posted in: Books, Publishing., The Realm of the Hungry Ghosts, Writing.. 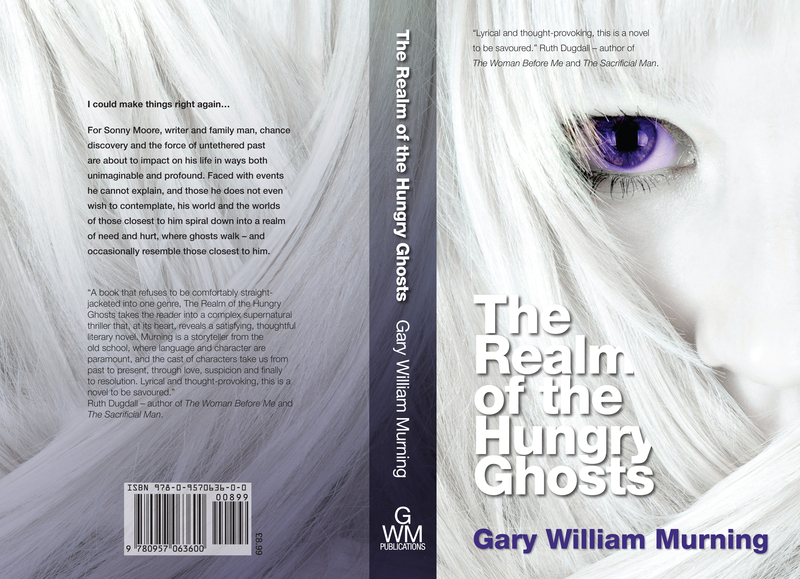 Tagged: Books, Gary, Gary William Murning, ghosts, hungry, Literature, Murning, realm, The Realm of the Hungry Ghosts, William. Free samples of my next novel, The Realm of the Hungry Ghosts, are now available by clicking here. Hungry Ghosts is also now available for pre-order at your preferred online or high street retailer—though I would recommend Amazon, who are currently offering it at a 25% reduction (you pay nothing now and will be guaranteed the lowest price, should you choose to pre-order now). Ruth Dugdall – author of The Woman Before Me and The Sacrificial Man. … just leaves you bleeding and battered on the floor. I guess today is just destined to be “one of those days”. No sooner had my foot started to feel better than I heard from the Acquisitions Editor at Kunati. As mentioned here, he had passed my novel, The Realm of the Hungry Ghosts, along to his associates with a recommendation. Unanimity was required, however, and, to cut a long story short, it didn’t bloody well get it. I’m disappointed. I know it’s par for the course, and I certainly don’t hold it against the guys at Kunati, but this was a “close call”, and these are the rejections that are always the toughest to get one’s head around. Kicking something would help, but that probably isn’t wise, what with my dodgy foot an’ all. Still, Children of the Resolution (a very different novel to Realm) is almost complete so I’ll just pin my hopes on that. 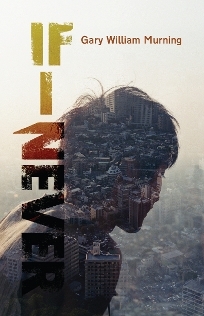 I believe it to be a far more marketable novel. Light at the End of the Sickbed. Cross anything you might have that’s crossable, please.